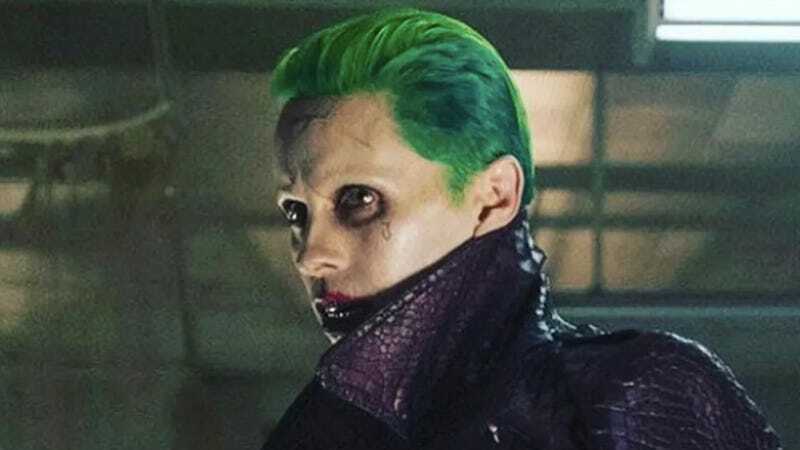 Jared Leto will star and produce a Joker standalone movie. Since the release of Suicide Squad, the future of Jared Leto’s Joker has been up in the air. Would he return for a sequel? Will he be in a Batman movie? Isn’t Warner Bros. making other Joker movies? Well, we may finally have an idea, as Leto will reportedly star and executive producer a Joker standalone movie. According to Variety, which broke the news, this project is separate from Todd Phillips’ Joker film, believed to star Joaquin Phoenix. It’s also unclear if this film would come before Suicide Squad 2 or after it. But Leto is on board and his team is looking for writers. The report adds that “the studio’s idea is to expand on the world created by Suicide Squad and tie into future installments of that property.” That began with figuring out something for Margot Robbie’s Harley Quinn to do, which is likely a Birds of Prey feature, and now this. A Will Smith Deadshot movie was also rumored at one point, but news on that hasn’t been updated in a long time. In all honesty, it feels like this news just further muddles up the DC Universe. Now there are multiple Joker movies starring different actors in development, not multiple projects with this Joker in development, as well as the probably two dozen other films that have been floated in the past few years. All we know for certain about the entire franchise is Aquaman will be next in December, Shazam after that in April 2019, and Wonder Woman 2 next November. 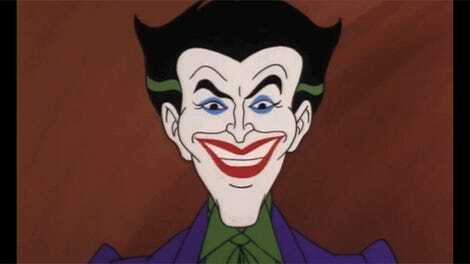 After that, it seems likely we’ll see the Joker once again.